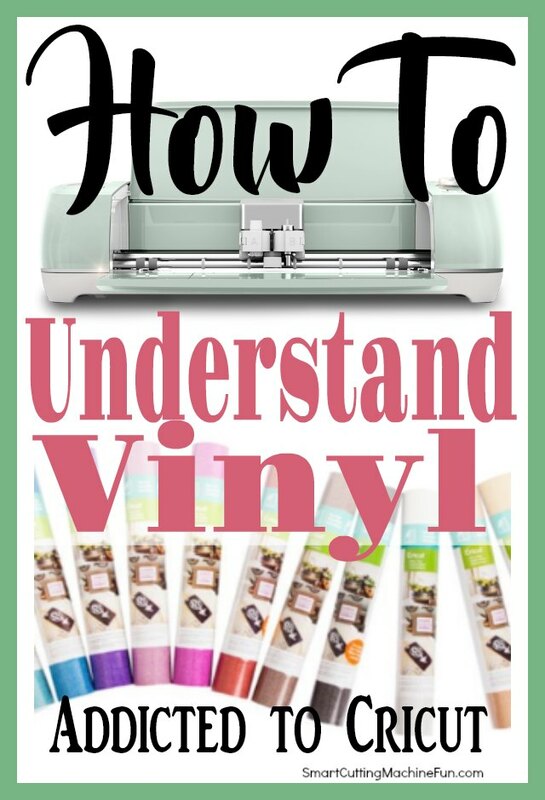 Clearly understanding the types of vinyl for any Cricut machine is important. 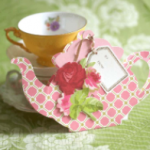 Find out the different types and what they are used for. 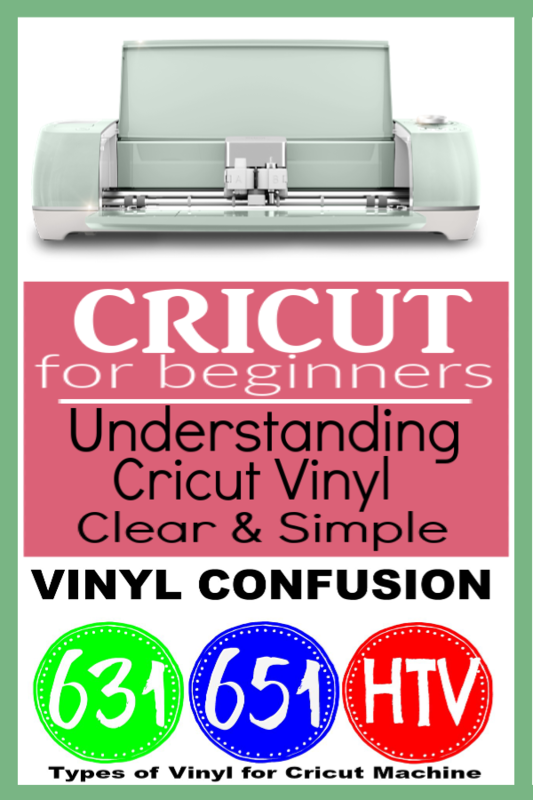 Why are there so many different Types of Vinyl for Cricut Machine? At first, figuring out the different types of vinyl for the Cricut machine started to feel like a quiz. I hate tests! I noticed when I started reading articles about making projects with the Cricut that there were so many types of vinyl for Cricut. Why? I just figured vinyl is vinyl. I was so wrong! 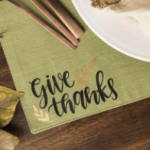 The types of vinyl you use for Cricut depends on what you want to do. 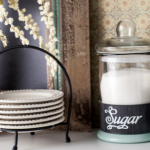 You can’t use the same type of vinyl for every Cricut project and there are certain types of vinyl for each project. So it’s best to get them straight in your head before you begin. So what’s the difference in all the vinyls? 631, 651, Permanent, Indoor, Outdoor, Matte, Glossy, HTV, Iron On, Window Cling, and the list goes on. Some vinyl sticks to walls and will come off easily(631), some won’t come off…ever(651). 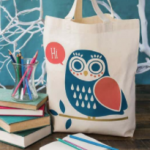 Some vinyl you can use as iron on vinyl(HTV). Some are sparkly and others are matte. I feel like I need to learn a new language in order to follow directions for all the types of vinyl for Cricut. I knew this was the first thing I had to learn. I created a cheat sheet for myself so I understood what all the abbreviations meant. These are the 4 main kinds of vinyl you need to remember. All other vinyls fall into one of these 3 categories. Well, I say that like it’s a blanket statement, but I don’t really know that for sure. Learning still. As far as I can see, all 4 of the different types of vinyl for Cricut come in varying types; like matte, glossy, glitter and things like that. 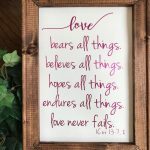 There is a big difference in all of the types of vinyl for Cricut and you NEED to know this stuff so you can create a beautiful project that will last for generations. What Is The Difference Between 631 and 651 Vinyl? 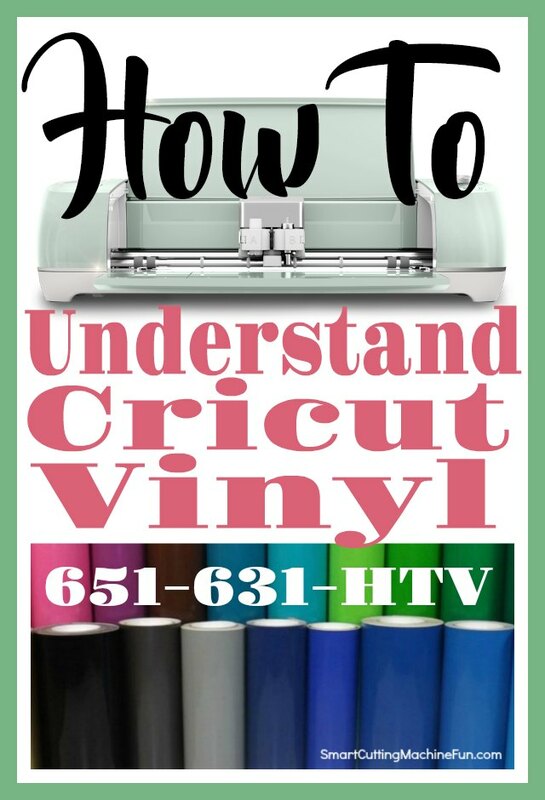 Both 631 and 651 vinyl, some times called Oracle 631 or 651, is vinyl you cut with the Cricut Machine to adhere on glass or walls or just about anything that vinyl will adhere to. The difference is 631 is temporary adhesive vinyl. This means that if you put it on the wall, like a saying, it will be easy to get off the wall when you are ready. 651 is permanent adhesive vinyl. This vinyl will be great for outside projects or glasses you will want to wash. I made this cutout of my dog Zoey for my back car window. Since it will be in the weather, I should have made it with 651 vinyl because I want it to last longer than the first rain, but I really wanted her to be made out of the 631 Glitter Vinyl because it’s so pretty. In a few months I will be replacing her with 651 outdoor vinyl. I also made this wall sign for the grand kids bedroom out of 631 vinyl since it’s going on a wall and I may want to take it off someday. 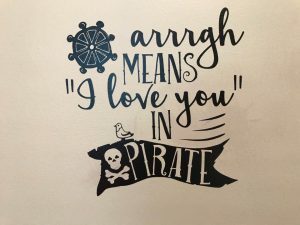 I am sure they will not always be into pirates. The question “What Is HTV Vinyl” is a good one. HTV stands for Heat Transfer Vinyl or what I know as, iron on vinyl. Ok…that makes more sense. Here is a great example of HTV vinyl. I made this shirt called a Knockout design for my grandson. 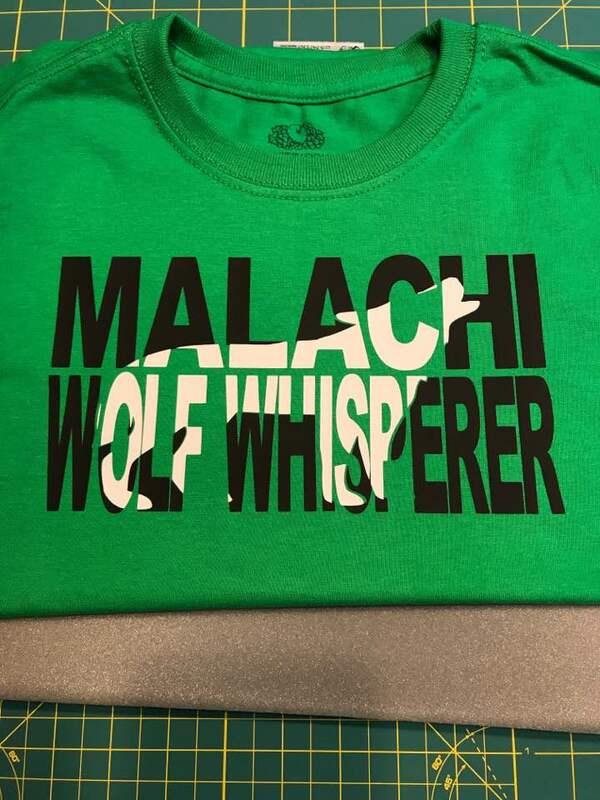 If you are interested in making this shirt I have a blog post with a video to show how I designed it and how I put it on the shirt. Here are the instructions. There are two different colors of HTV vinyls in this design. I cut them out with my Cricut Machine and then ironed them on one at a time. Pretty cool…right?!? I used HTV vinyl in black and white. I bought the tee shirt at Walmart for less than $3. HTV works great on cloth, like shirts or backpacks…things like that. I have done some dish towels with funny saying on them. I even used it on a leather hand bag. It turned out great! 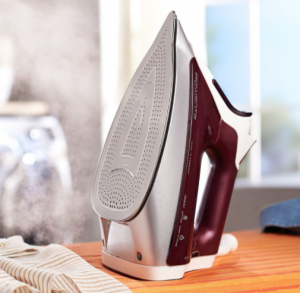 Most people say that if you use enough pressure and heat with your iron, the HTV will stand up to being washed and dried, which is good because I need to wash those dish towels. I used my household iron on the first HTV project I did and it did really well. UPDATE – That first project came back to me peeling. I pressed it again with my Cricut EasyPress and it looked new again. 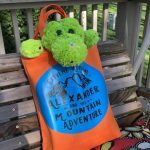 Thank goodness for my Cricut EasyPress! I was a bit concerned about maybe ruining my iron that I use for our clothing, but none of the vinyl got on it. 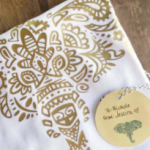 If you are going to use a household iron for any length of time in your Cricut adventure, I would suggest buying a craft iron from Amazon just for your crafting. 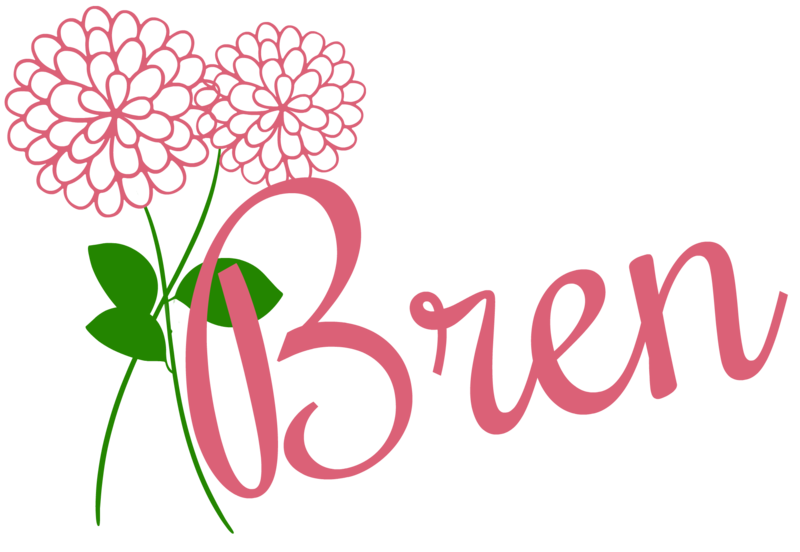 I did end up buying the new Cricut EasyPress and I love it. What a difference! Check it out here. 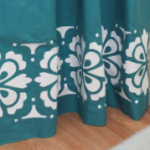 What is Window Cling Vinyl for Cricut? 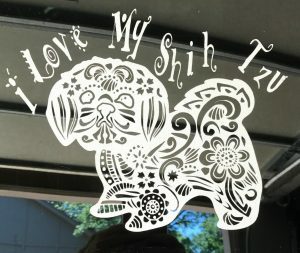 Window Cling vinyl for the Cricut machine is exactly what it says, it clings to windows. This type of vinyl is great for temporary stickers for your car windows, your home windows or mirrors. They don’t have adhesive on them, so they are easy on and easy off. 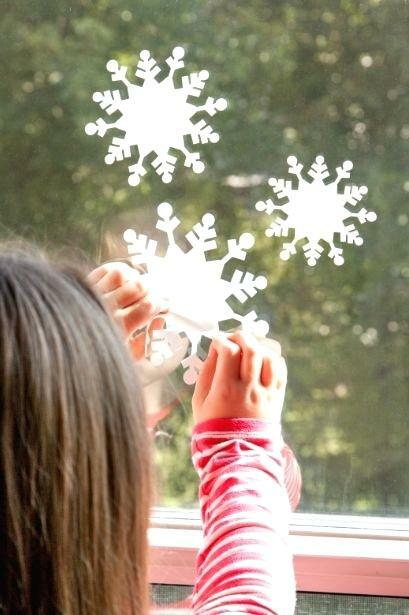 I have seen people make holiday things to hang in their windows out of window cling vinyl. This was an easy one for me to figure out. 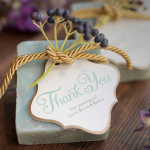 Window cling is designed for indoor use only and it can be used over and over again. I have seen some really cute Just Married signs for the back of the car window using Cricut Window Cling Vinyl. 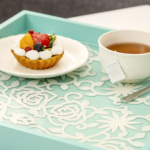 Where Can You Buy Different Types of Vinyl for Cricut Machine? 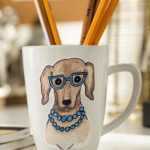 If you are ready to buy Cricut vinyl, my go to place to buy is Expressions Vinyl. They carry all the different types vinyl in a lot of colors, textures and designs. I trust them to give me quality products fast! Let’s not forget about Cricut.com, they have all the supplies for their machines as well. I do buy a lot of things from them directly. All these different types of vinyl for the Cricut machine come in a range of colors and specialty finishes, like holographic and glitter, matte and glossy. I used glitter 631 vinyl on my dog that I put on my car. When the sun shines on it…it sparkles, but I know I will be changing it out soon because it wasn’t designed for the weather. 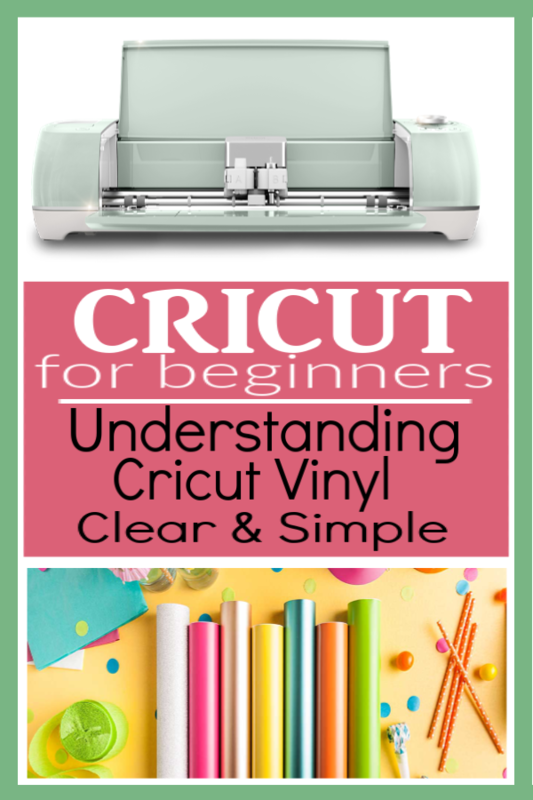 Now that you know and understand the Types of Vinyl for Cricut Machine, it’s time to get started on the very first project that Cricut suggested. All the materials are in your Cricut Machine box. 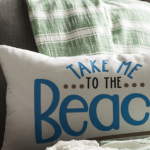 For a little more help, check out this Post – First Projects Using Cricut Machine. Related: What Is The Difference Between Cricut Weld vs Cricut Attach?